The eighth Tools4AgileTeams conference is on the 21 and 22 November. Although it's still a while off, our organization team is in intensive preparation mode: The conference topic is now set in stone and we have arranged a brilliant speaker! Leadership requires in-person conversations, and tools are for digital communication. If we categorize these two things in this way, they don’t seem to have much in common. But are they really so separate? Further questions quickly arise in scaled agile practice: Do tools and leadership conflict with each other in theory or in practice? Or perhaps both? Should they really be considered separately? Are there any synergies we can take advantage of? Can tools actually support leadership? Can leadership in turn have a meaningful effect on tool choice? That's what we want to talk about at Tools4AgileTeams in 2019! This overarching theme is a guideline rather than a rigid rule - we will discuss tools and leadership both in the narrow and broader sense. But we will also talk about other practical problems around agility in teams and companies, and working with scaled agile. The Call for Sessions starts this month: Keep an eye on the Tools4AgileTeams website if you are interested in presenting at T4AT 2019. 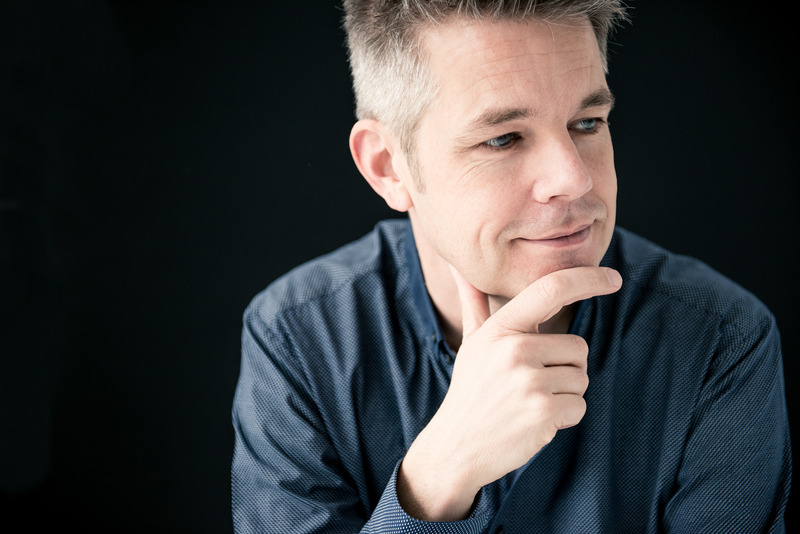 We are thrilled to have Jurgen Appelo as our keynote speaker at Tools4AgileTeams 2019! Jurgen is one of the most renowned and influential people in the startup and agile scenes, worldwide. For many years, Jurgen has been intensively involved with leadership and innovation, delivering many inspirational and entertaining presentations. A highly sought-after speaker, he is the author of several bestselling books and a successful entrepreneur. He also runs one of the most popular Agile blogs on the net. Our early-bird tickets have been selling like hotcakes. We only have a few left at a discounted rate - get your tickets before the early-bird tickets are sold out! 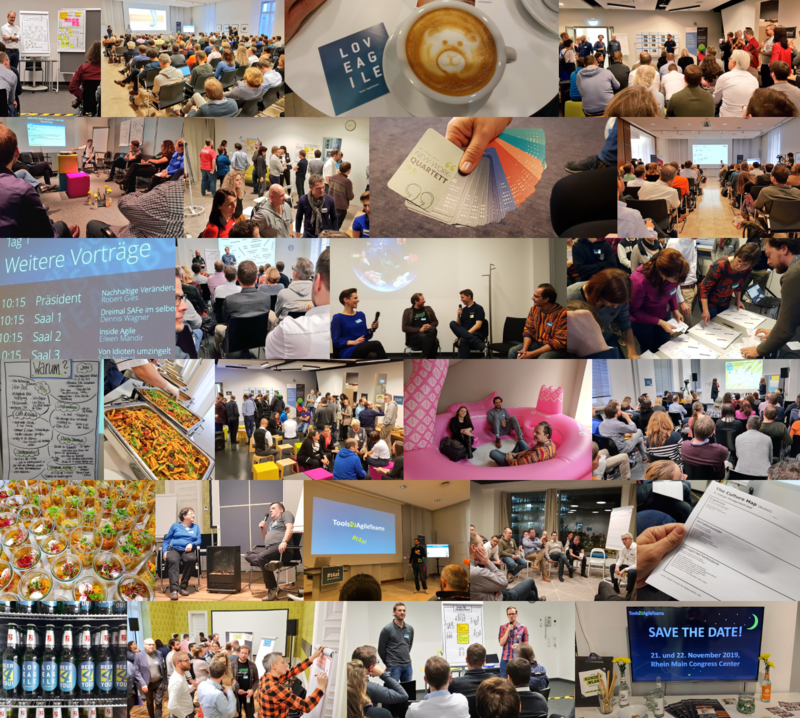 You can book tickets for Tools4AgileTeams 2019 via the form on our conference website. You don't even need to pay online: As a participant, you'll receive an invoice after you register to attend, so you can book it through your standard company expense procedures. Would you like to sponsor the Tools4AgileTeams conference? We'd love to have you on board! We offer several attractive options that offer you access to the German-speaking Agile community. As a sponsor, you will enjoy a broad visual presence during the conference and receive additional perks: Gold Sponsors receive free tickets to pass on to their customers or partners, as well as a presentation slot on the conference day (22 Nov) and an opportunity to produce a video interview with us, which we will distribute via our social channels. Take a look at the sponsoring packages on our conference website. Is this an interesting offer for your company? Contact our T4AT team - we are here for you and to answer any other questions you may have about the Tools4AgileTeams 2019 conference in Wiesbaden!